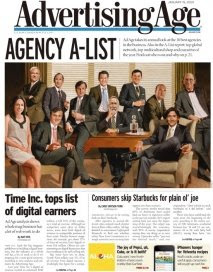 Now, I certainly believe these agencies are successful and deliver measurable results to their clients – however, my pet peeve is that there is only one woman represented, which does the industry no justice. On top of that, is there really no diversity at the top? If this is a true depiction of the advertising industry, these shops have a lot of work to do.